Essential is in trouble. The PH-1 didn't do too well for a number of reasons, though it was significantly improved upon with consistent and quick updates. Even in its current situation, the company is continuing to provide excellent update support, having just pushed several fixes for its Android P Developer Preview. The update carries build number PPR1.180412.090, and it includes fixes for cellular connectivity, dark mode, and Bluetooth. It's not a major update by any means, but it's nice to see that Essential is still doing its thing even in these trying times. 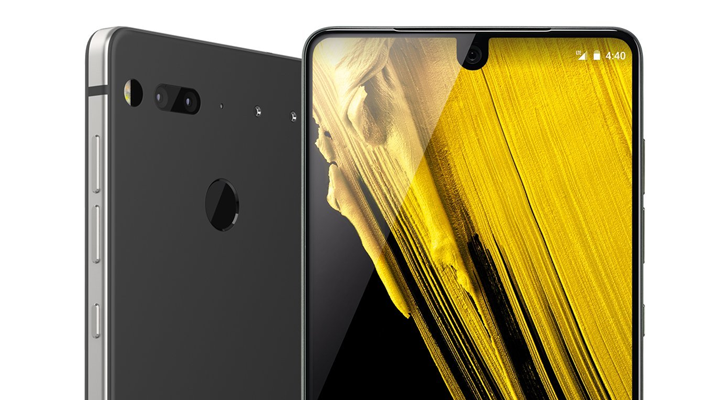 It's worth noting that Essential is still promising two years of software updates and three years of security patches, which is certainly reassuring to see for the Essential Phone owners in our midst.